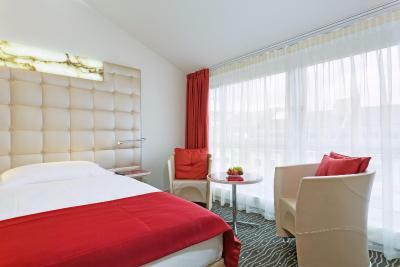 Lock in a great price for Hotel St.Gotthard – rated 8.4 by recent guests! 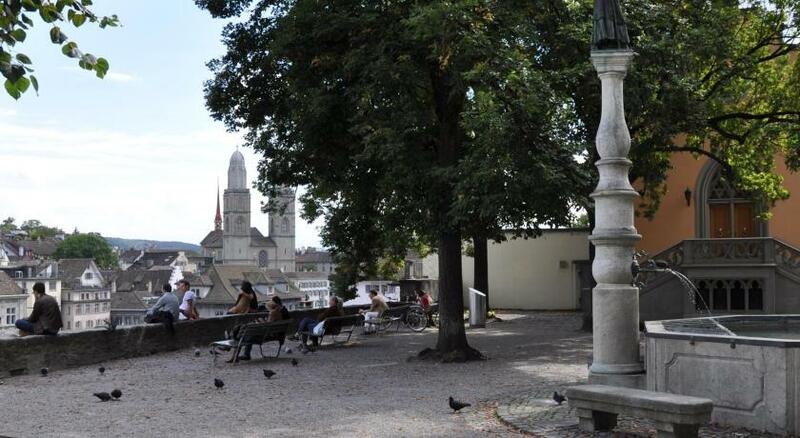 The best location in Zurich. Very attentive staff. Nice decoration of public areas. 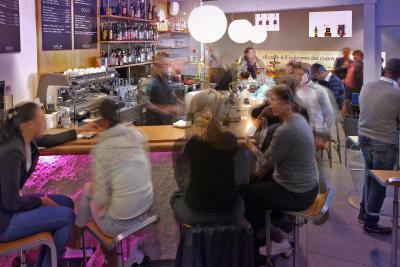 Nice bar. Fair price compairing to other hotels nearby. 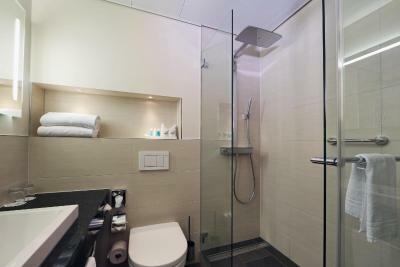 Staff was very accommodating when we wanted to change rooms for a bathroom with a walkin shower. Room was lovely and comfortable. Breakfast was excellent. 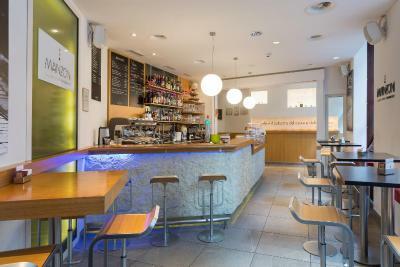 Perfect location, very close to train station and great food. 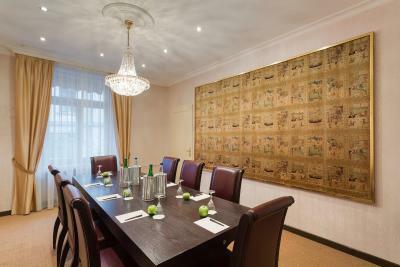 The best location in Zürich, helpful staff, comfortable room with lovely downtown view. 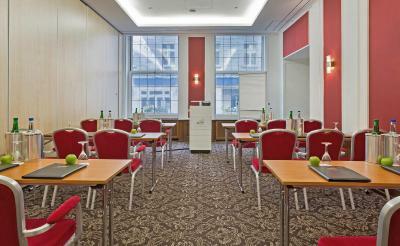 The hotel is at an excellent location making it the best in Zürich. 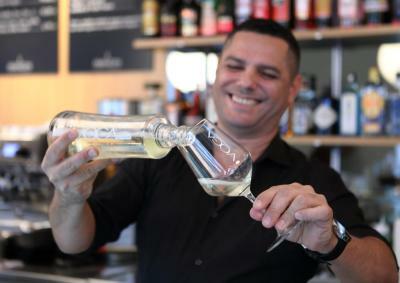 Service is beyond amazing and the staff are very polite, respectful, helpful, down to earth and well trained. It's spacious compared to the previous one we booked. We changed our hotel coz the last one is very small. The location is excellent! and the room was very clean as well. 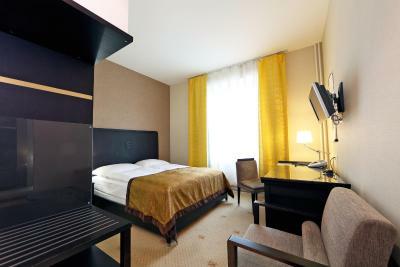 Hotel St.Gotthard This rating is a reflection of how the property compares to the industry standard when it comes to price, facilities and services available. It's based on a self-evaluation by the property. Use this rating to help choose your stay! 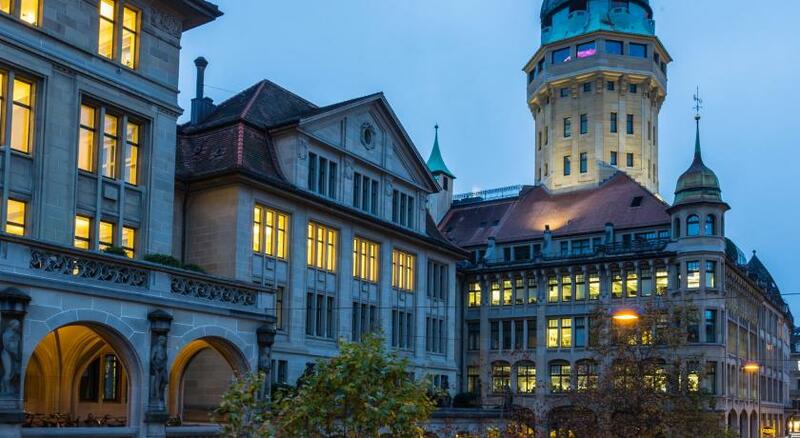 One of our top picks in Zurich.On the famous Bahnhofstrasse shopping street in the heart of Zurich, Hotel St. Gotthard offers air-conditioned rooms and 3 restaurants. The train station is only 300 feet away. 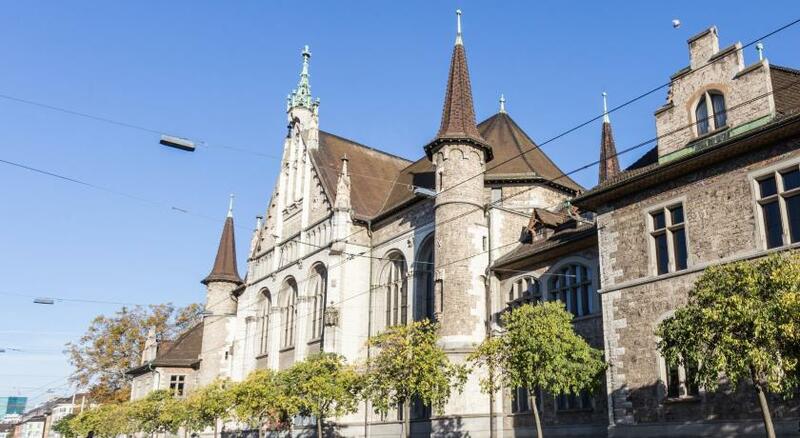 Built in 1889 and family-run since then, the St. Gotthard was recently refurbished, modernized and enlarged. It offers free Wi-Fi throughout its 5 stories. 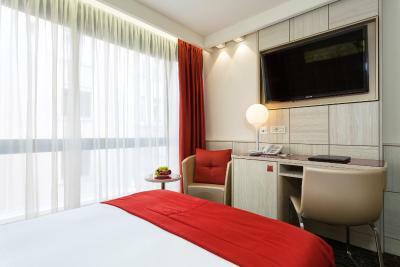 The spacious rooms at Hotel St. Gotthard all have a bathroom with a hairdryer, a flat-screen TV, and tea and coffee-making facilities. The famous Lobster and Oyster Bar was established in 1935. 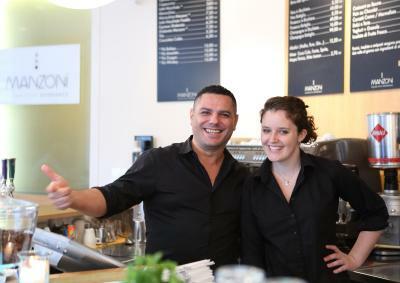 Ever since, it has been a gourmet institution serving classic French cuisine. 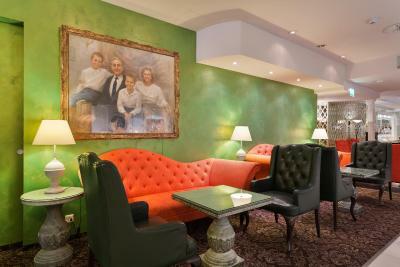 The Lobby Restaurant serves international cuisine and offers live piano music. 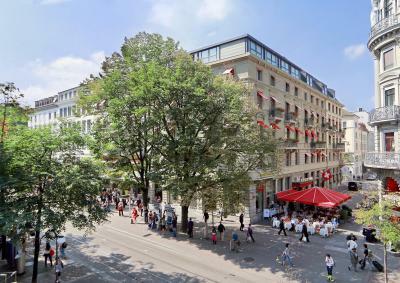 The Piazzetta has a summer terrace overlooking the Bahnhofstrasse. 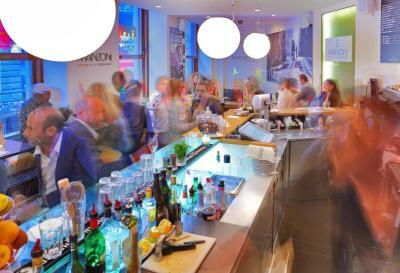 The Manzoni is a stylish Italian bar. Many shopping opportunities and restaurants are only steps away. Lake Zurich can be reached in a 10 minute walk from Hotel St. Gotthard. 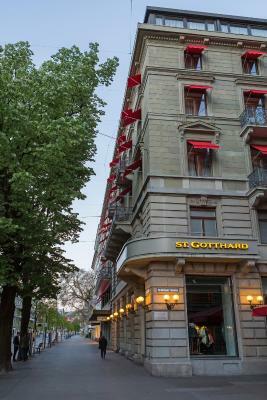 When would you like to stay at Hotel St.Gotthard? 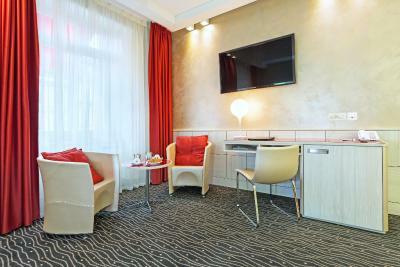 This room has a flat-screen TV and elegant modern furnishings. The unit also features a bathroom, free Wi-Fi, coffee and tea-making facilities, a desk, sitting area, and adjustable air conditioning. Public parking is available at a location nearby (reservation is not needed) and costs CHF 45 per day. 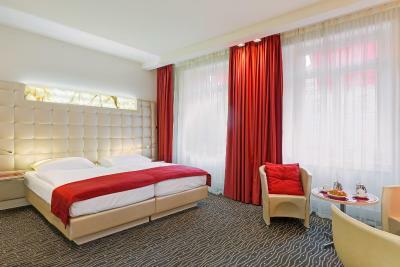 This spacious room has a flat-screen TV and elegant modern furnishings. The unit also features a bathroom, free Wi-Fi, coffee and tea making facilities, a desk, sitting area, and adjustable air conditioning. This spacious room has a flat-screen TV and elegant modern furnishings. It has a large work area. 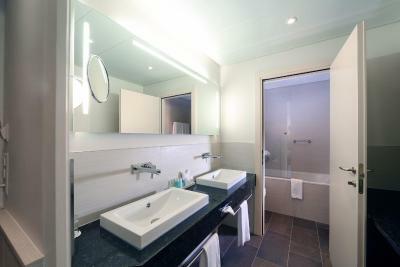 The unit also features a bathroom, free Wi-Fi, coffee and tea making facilities, and adjustable air conditioning. Please note that the third person will sleep on an extra bed. 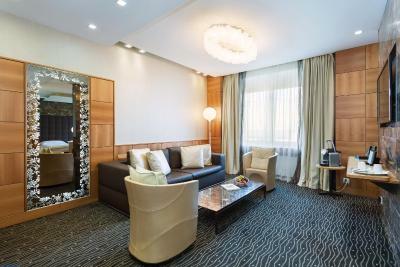 This unit has a flat-screen TV and elegant modern furnishings. 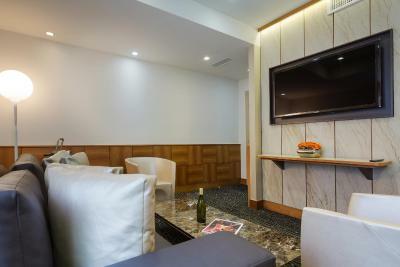 It features a separate lounge and work area. 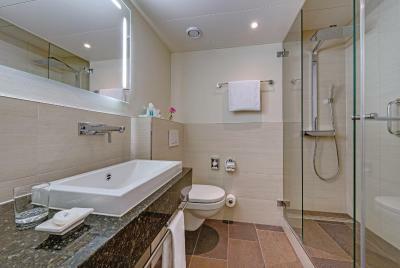 The spacious marble bathroom has a rain shower and a bathtub. 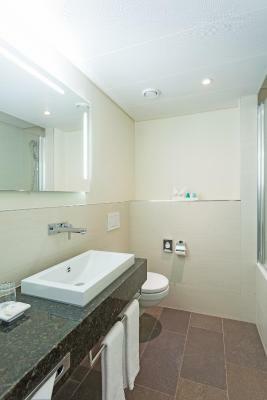 Free Wi-Fi, a Nespresso machine, and adjustable air conditioning are also featured. 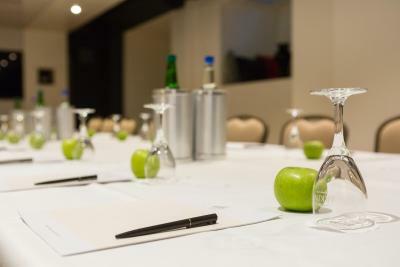 A welcome fruit basket and sparkling wine are offered on arrival. Please note that the third person will sleep on a sofa bed or an extra bed. 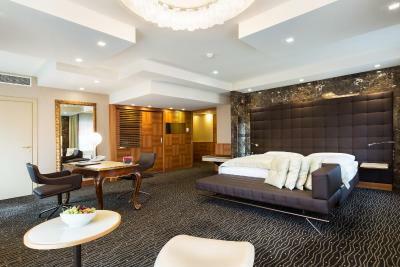 This room has a flat-screen TV and elegant modern furnishings. 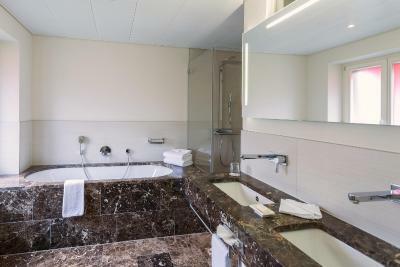 The unit also features a bathroom, free Wi-Fi, coffee and tea-making facilities, a desk, and adjustable air conditioning. 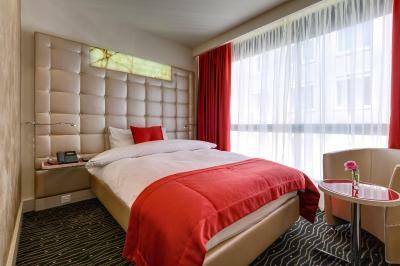 This spacious suite has a king bed, large flat-screen TV, and elegant modern furnishings. 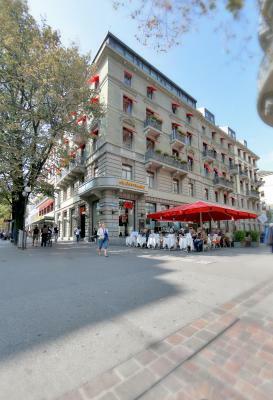 It features a balcony overlooking the famous Bahnhofstrasse, and a living room with a sofa bed. 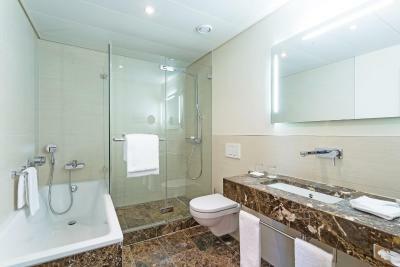 The spacious marble bathroom has a rain shower and bathtub. 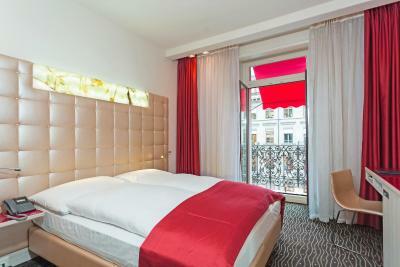 Free Wi-Fi, a Nespresso machine, and adjustable air conditioning are also featured. A welcome fruit basket and sparkling wine are provided upon arrival. 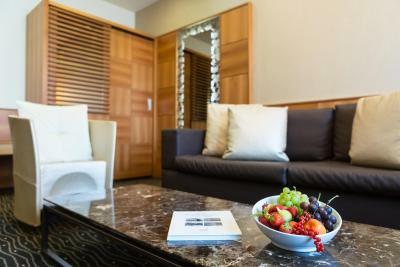 Hotel St. Gotthard - Privacy in a prime location The Hotel St. Gotthard is located directly at the world famous Bahnhofstrasse in the centre of Zurich. 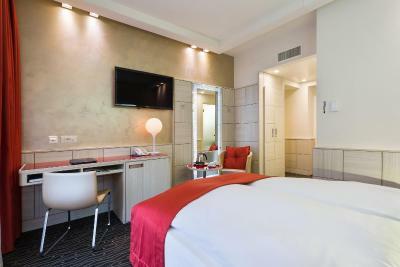 All its 130 rooms and 8 suites have been refurbished in a contemporary design, excelling with modern technology, like free Wi-Fi throughout the entire hotel. 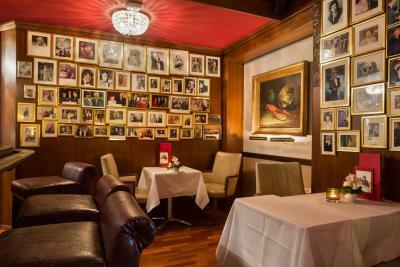 The 4 star Hotel St. Gotthard offers 3 restaurants: - The legendary Lobster and Oyster Bar has been offering fine seafood for over 75 years in an elegant atmosphere. 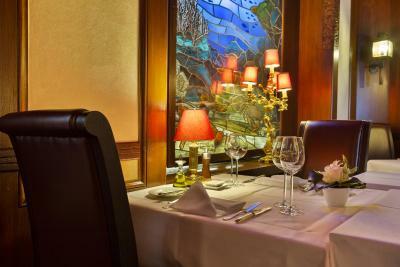 - The Lobby bistro pampers its guests with a tasty business lunch or a small snack under the huge glass dome. 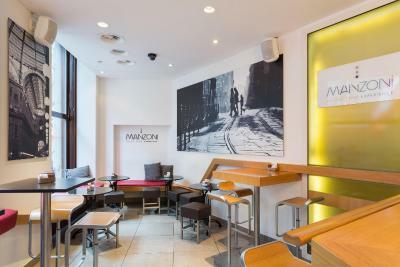 - The Manzoni Bar is a real insider tip for coffee lovers who appreciate a stylish, fresh and young atmosphere for a fancy coffee and Italian snacks and in the evening for an after-work aperitif. 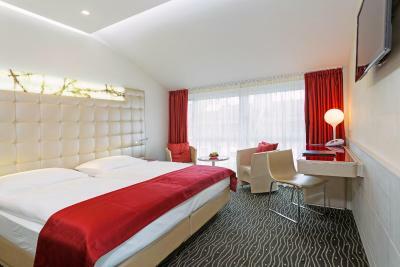 Use the perfectly situated Hotel St. Gotthard to access the fashionable boutiques on Bahnhofstrasse, the scenic beauty of Lake Zurich and the captivating attractions in Zurich’s Old Town. 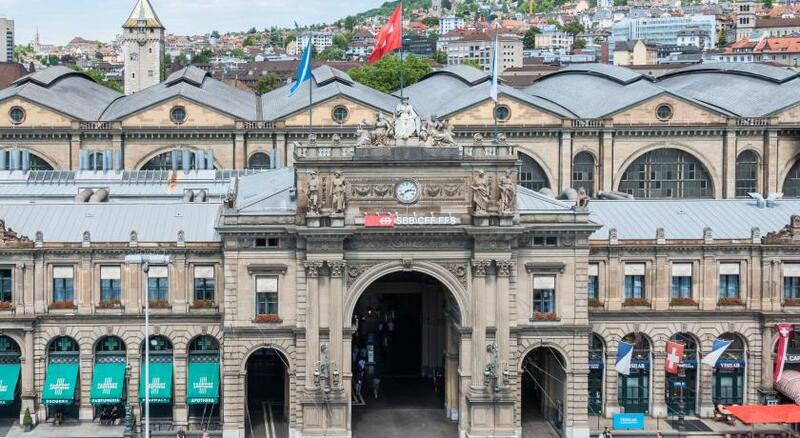 The closeness to Zurich main station makes excursions in and around Zurich or Switzerland even easier. 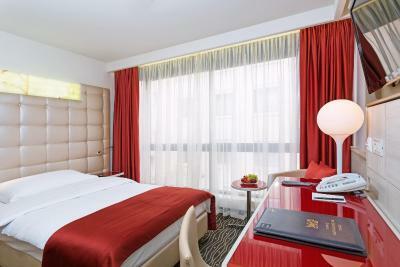 Public transport lines are departing just in front and Zurich Airport is only 10 km (10 minutes) from the hotel. 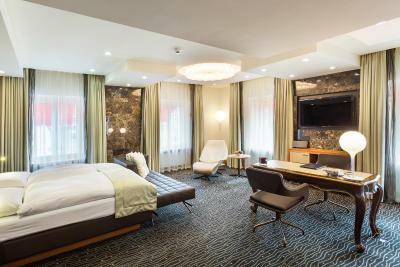 House Rules Hotel St.Gotthard takes special requests – add in the next step! 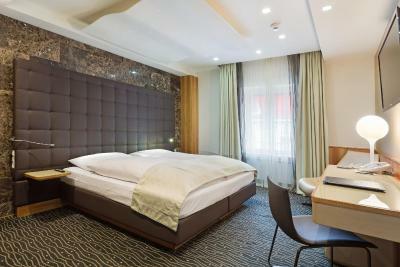 Hotel St.Gotthard accepts these cards and reserves the right to temporarily hold an amount prior to arrival. The bed was very hard and pillows relatively flat. The shower isn't good. Stream is very weak. The shower is part of the jacuzzi that was inconvenient. The sink in the bathroom was clogged. The exhaust from the restaurant was next to my window. I could hear it all night. Very small room - housekeeping came into the room unannounced. The street is very noisy at night. We basically got no sleep due to drunk people making a racket literarily the whole night until 5 in the morning, at which point a noisy street cleaning machine that sounded like a construction bulldozer started operating. So not a good place to stay if you don't like noise! Old Nd outdated decor. Uncomfortable bed. Terrible shower. Excellent location. Central. Clean and accessible. The only thing I did not like was the darkness of the room. Even the light was not able to produce a little "daylight" even if the sky outside was cloudy. So this is a little depressing if you stay in the room as I had to do lots of work and emails. 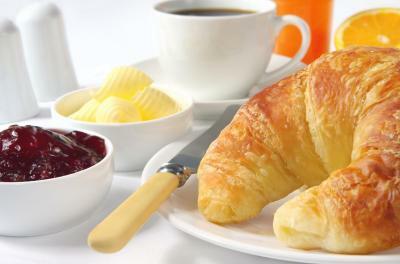 The food (breakfast) was very good and a pleasant breakfast room. 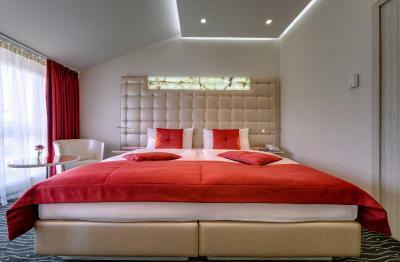 I also liked the bed as it was very comfortable and cozy. 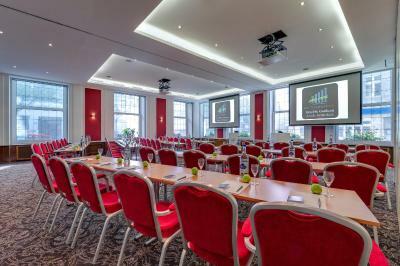 Location is top class, in the middle of the city, next to the train station, simply brilliant !